iBeacon is an indoor or outdoor tracking system that has transmitters to identify enabled equipments about their presence. Since this tracking system is in high demand, iBeacon development has wide range of opportunities for the future of business to get interacted with their clients, employees more closely. CloudZon has well experienced iBeacon App developers who can provide you the best iBeacon App development services and besides, they have in depth knowledge on Bluetooth Low Energy which is mandatory for unlocking the power of Beacon. iBeacon App Development services are mainly designed to create customized applications which can help the customers with best offers out of many other requirements. Applications on mobile based on iBeacon technology can be considered as needful leverage to cope with increasing business competitions. The organizations like CloudZon can provide more personalized friendly experience to clients through iBeacon mobile apps. iBeacon app development provides seamless user friendly experiences and this is one of the reasons why this advanced technology has achieved popularity amongst users and developers in a same way. Why hiring CloudZon for iBeacon application development? Our skilled developers with a decade of experience in offering end-to-end iBeacon solutions are already ready to integrate the Apple technology into existing and new applications. Using proven methodologies, confidentiality and security, we do meet our client requirements with utmost satisfaction. Being one of the best iBeacon development service providers, we also offer robust solutions with high quality in required time delivery. 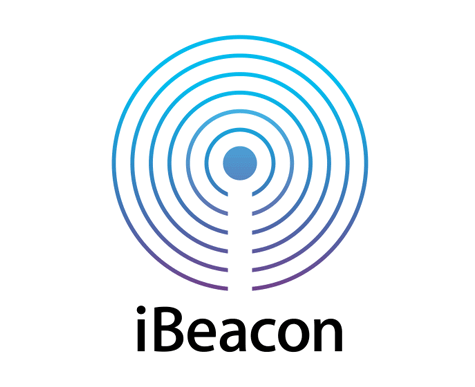 iBeacon application development that connect the physical world with digital platforms is fabulous as it can ensure context-sensitive marketing to maximize your ROI. CloudZon is comprised of wide network of highly qualified personnel who can design and develop your ideas into a real one that can be incredible and can also build customized applications as iBeacon apps for Android and iOS devices. We also provide top-notch services to build apps that are useful in zoos, stores etc to support the customers to know the exact location and things on the premises. It will also help them to integrate analytical data as well. CloudZon has an excellent capability to use advanced technology to build an application which help superiors to monitor the members in office. This is done by every employee must wear a wrist band with beacon on it which can display his presence in office premises. Feeing awesome, right? 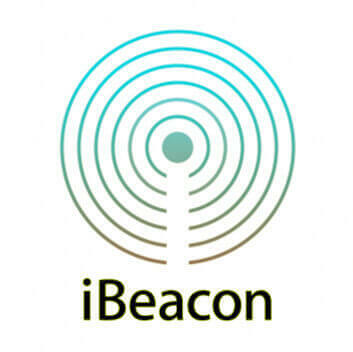 Yes we are near you with iBeacon services at your choice.